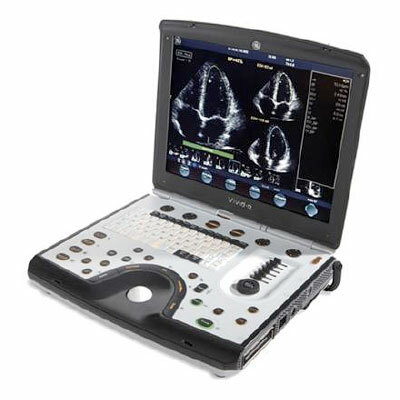 The Vivid Q is GE’s latest and greatest in the world of portable imaging. 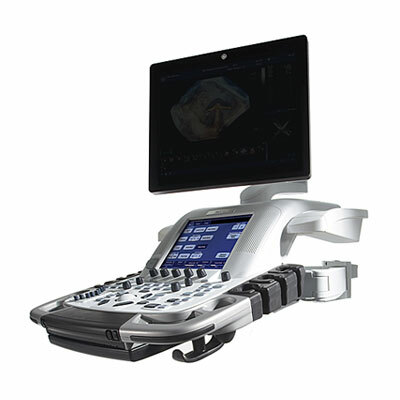 GE has developed a portable ultrasound that offers on-the-go doctors what they need most: superior image quality in a sturdy mobile workstation. 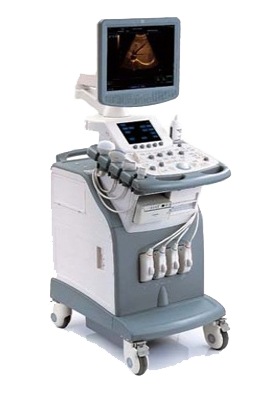 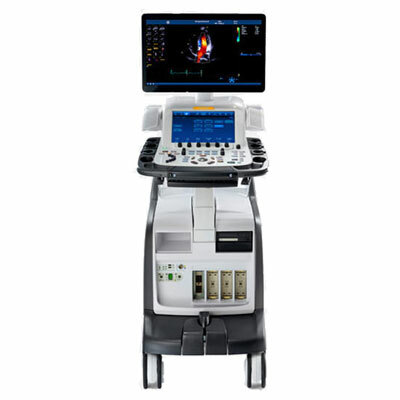 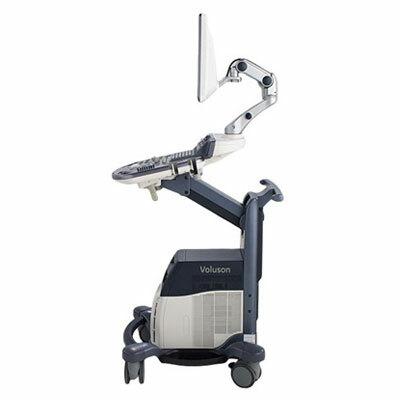 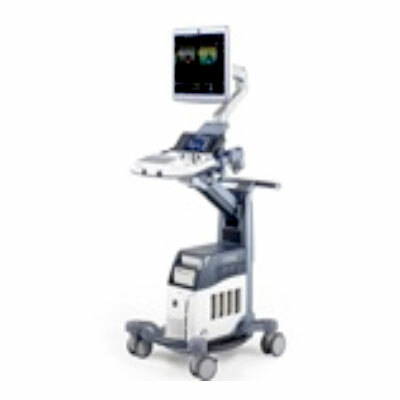 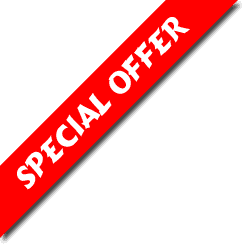 The GE Vivid Ultrasound line has become one of the most reliable systems that doctors trust.